228 fans have viewed Jess Glynne tickets today! 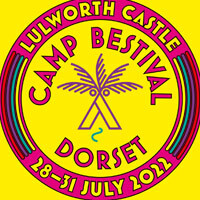 Jess Glynne will be performing 1 event in Dorset on Saturday 27th July 2019 at the Lulworth Castle. Official Jess Glynne Camp Bestival. Currently only weekend tickets on sale.